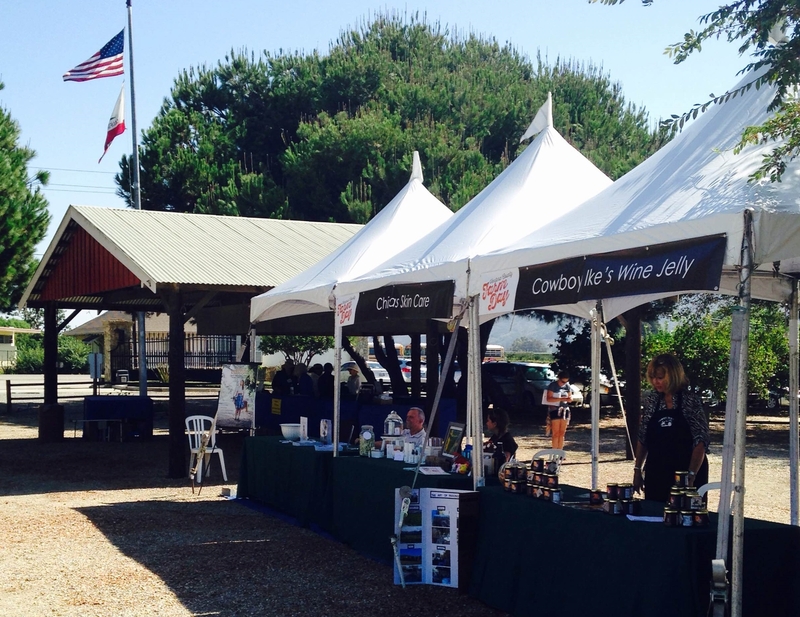 On Saturday, September 26th, HAREC participated in the 3rd annual Ventura County Farm Day presented by SEEAG a nonprofit organization dedicated to providing youth with environmental and agricultural education. 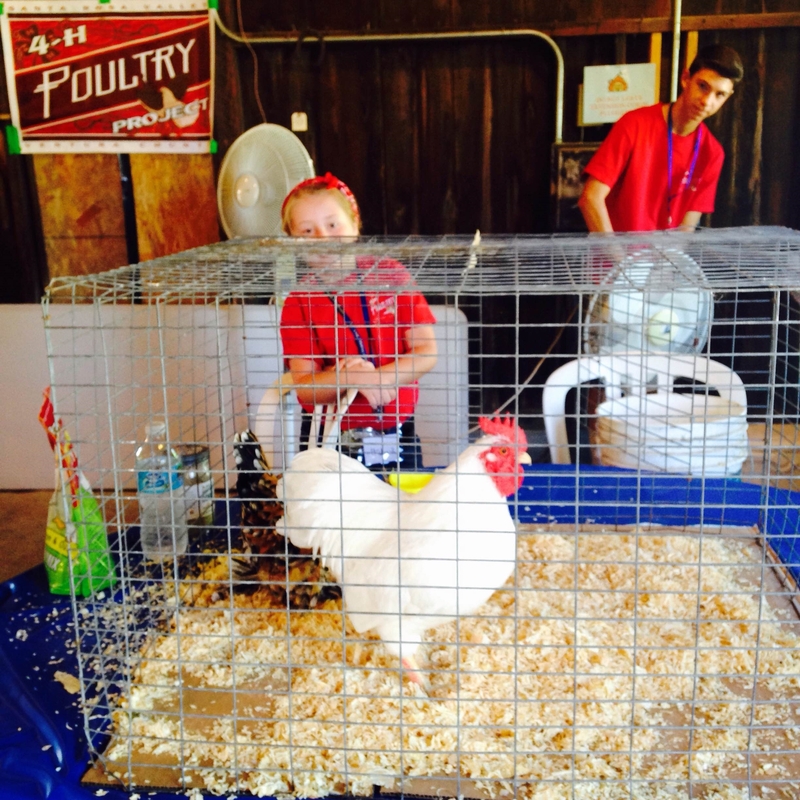 Over 20 farms county-wide opened their doors to members of the community. Over 150 people visited the Center. 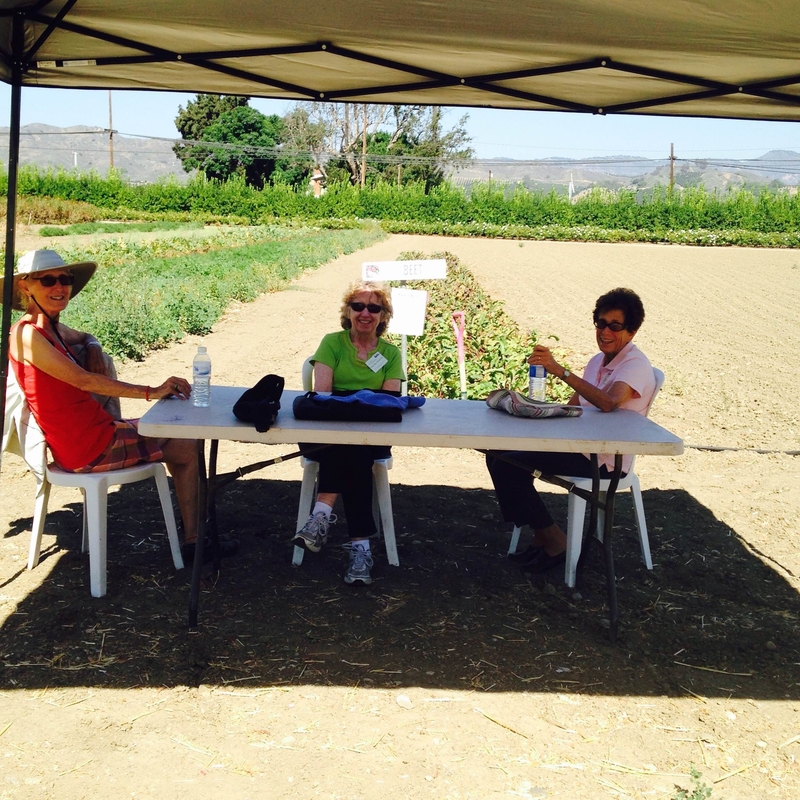 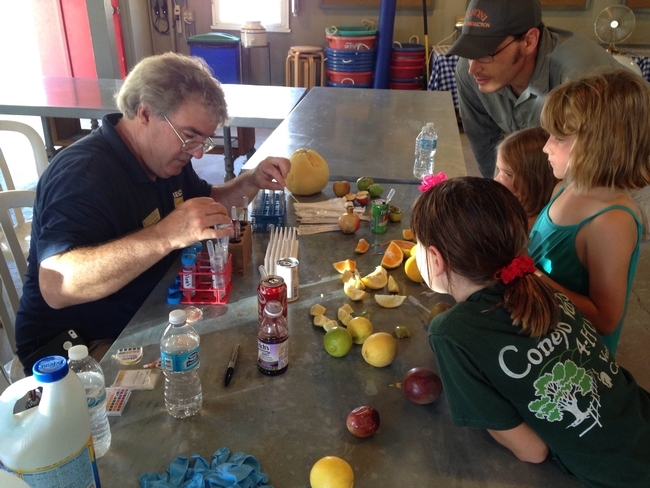 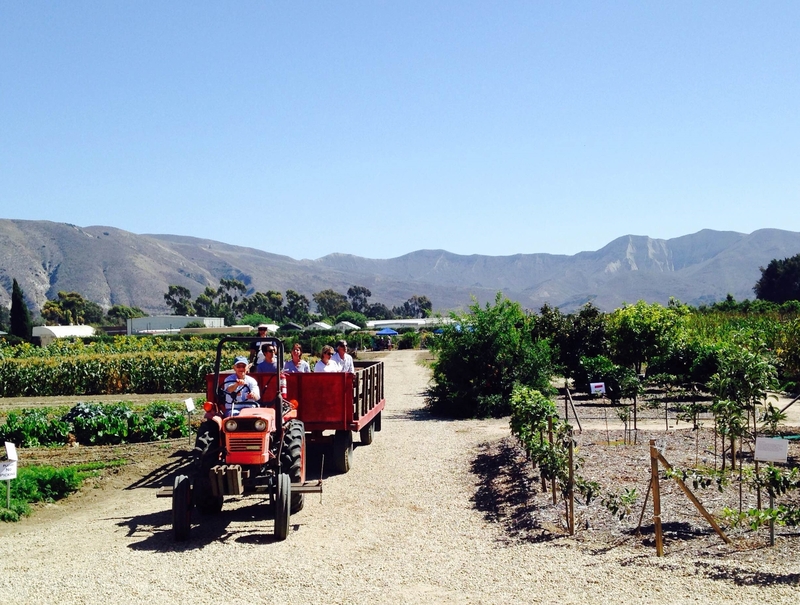 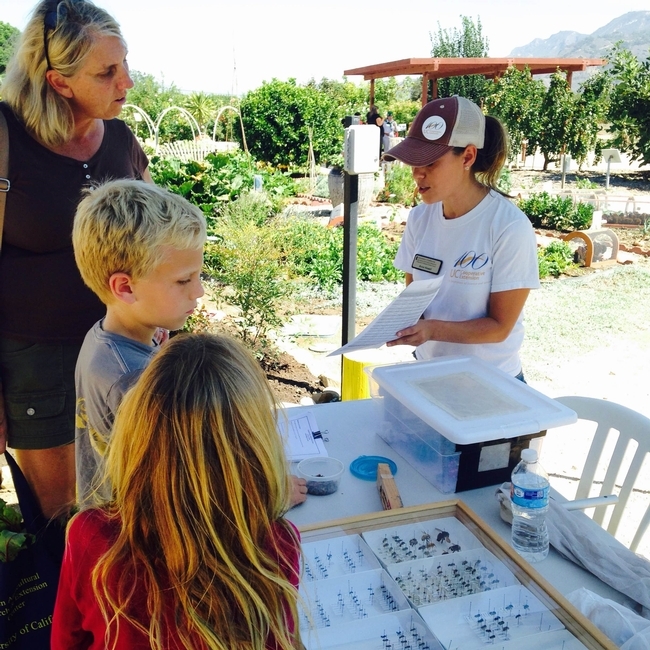 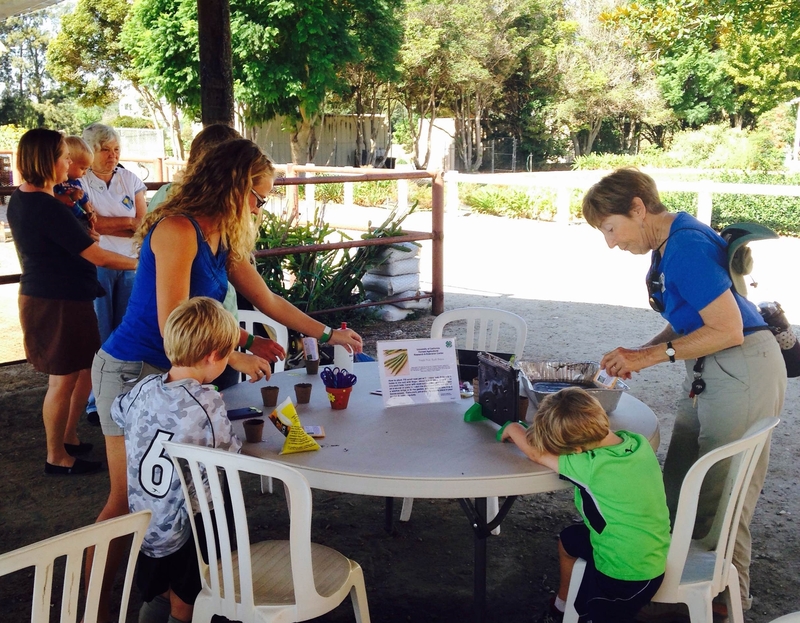 Farm Advisors and staff along with Master Gardeners and 4H youth and volunteers participated in a variety of hands-on ag education activities and presentations that highlight the good work done by CE and REC in Ventura County. Community service table. 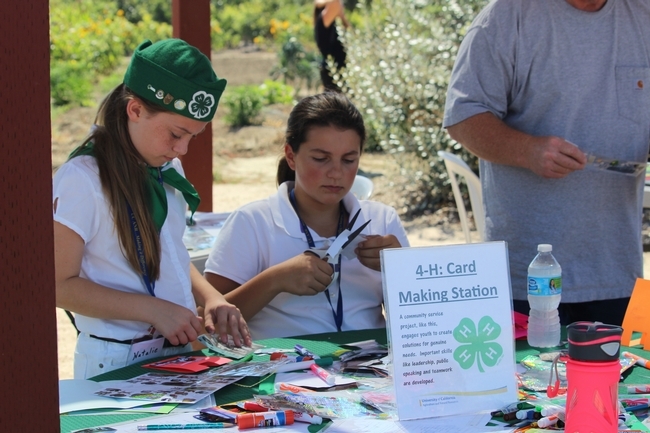 4-H youth participate in a card making table for service men and women. 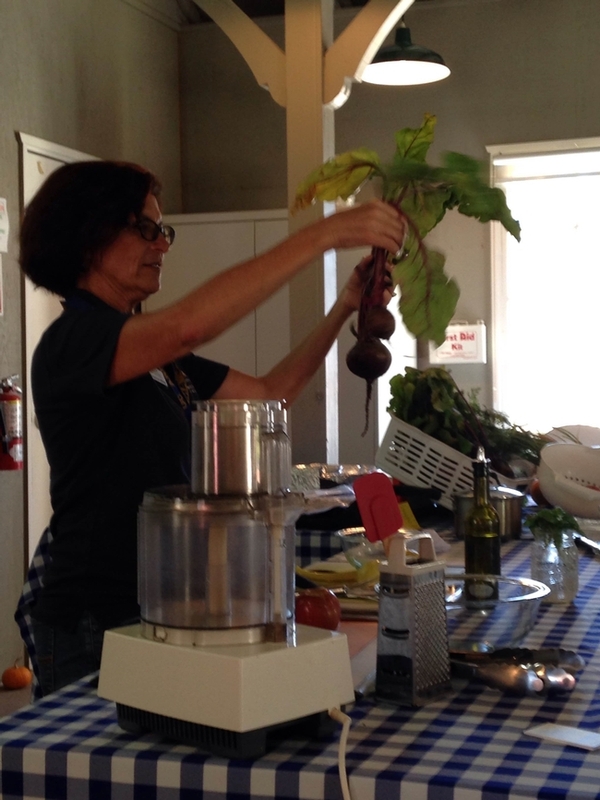 After harvesting beets to take home, participants enjoyed a nutrition and beet cooking demonstration. 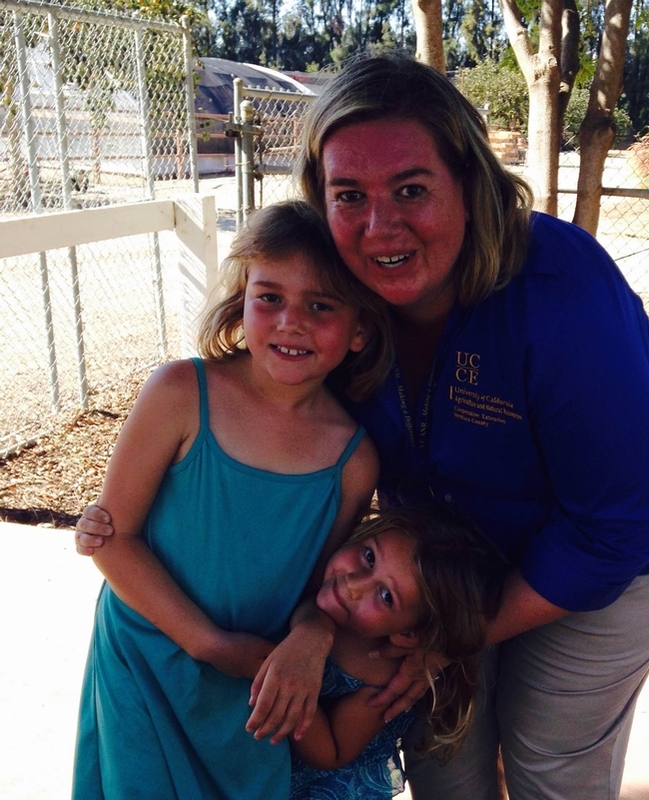 Farm Day event coordinator Gwyn Vanoni and special helpers. Master Gardener, Carole Rowland helps youth plant seeds to take home. 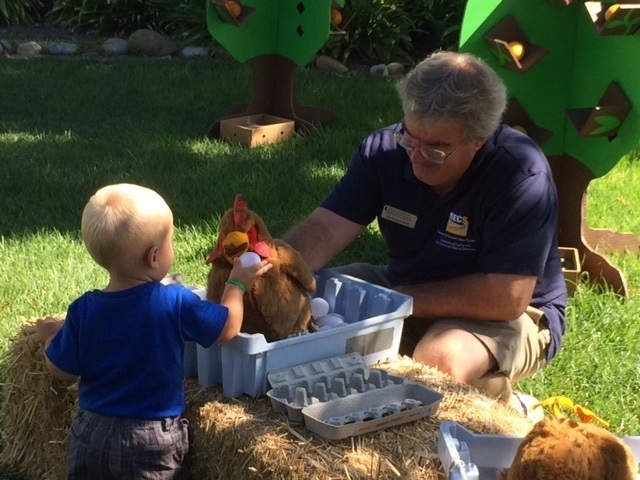 County Director, Christopher Smith, visits with a future farmer.